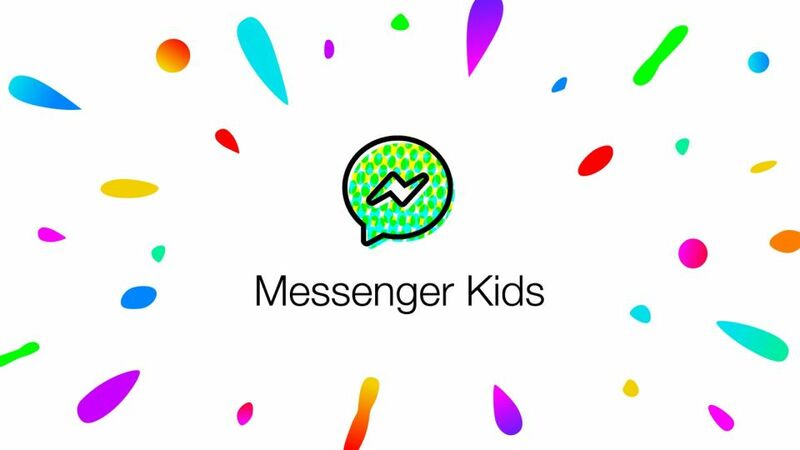 Facebook Messenger Kids application rolls out a minor but important change to connect users to one another. The parents are no longer required to be friends in order to connect their children from each other. Facebook Messenger Kids released this new update today. This update from Facebook rose up to 500, 000 installs as of now. Facebook made this decision in favor from the parents’ feedback. Also, the company is working out a new feature against anti- bullying in the app, which will alert the parents of the appearance of rude or offensive language. The company already has an A.I anti-bullying system that will show a flag concerns for their children while they were using the app. For now, the best way to monitor the children’s chat is to install a second copy for the parents to guide and be able to read their children’s conversation.